Cut into approx. 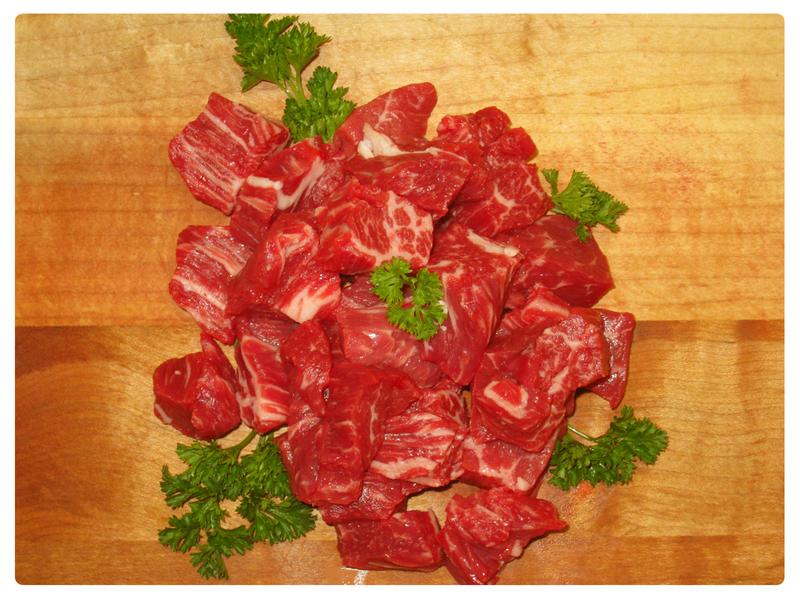 1”x 1”, our all natural stew meat is great for stew, stir fry, kabobs, etc. These tender, bite-size pieces are convenient and are time savers when cooking your favorite meals.